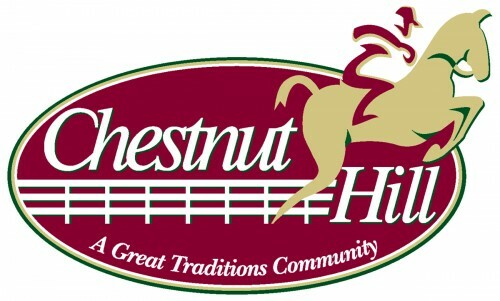 Chestnut Hill is a spectacular lifestyle community with exceptional amenities, and has become the area's most desirable place to live for families of all sizes. Adjacent to Deerfield Township's Fleckenstein Park, the community features walking trails, creating a family friendly neighborhood atmosphere. Phase I, located in Deerfield Township, is comprised of 104 acres (148 homesites). Phase II, located in the City of Mason, added 59 acres (81 additional homesites) to the community.